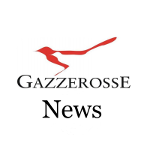 The history - Gazzerosse Società Agricola s.a.s. The history – It all started about two centuries ago when Antonio Di Gregorio, accompanied by love for the land, inherited a vineyard of approximately 30 hectares and decided to give life to a company for the production of wines. Later his son Andrea followed his father’s footsteps by expanding the company through the purchase of nearly 70 hectares of land in Contrada Gazzerotta. Following Andrea’s son, also named Andrea, continued the work of his ancestors by implanting new vineyards and turning the company into a farm. But with the arrival of the fourth generation, with children Andrea, Agata and Salvatore, who takes a decisive turning point in the evolution of the company. The three brothers decided to improve the quality of its wines and get a great value product. Was revised the entire supply chain and in the late 1990s were planted new vineyards of red and white grapes, autochthonous and international. Finally it was created a new winery, renovating a former summer residence full of history, tradition and modernity, and so with the realization of a dream that has accompanied four generations of vines-wine-lovers. Even today, followed by their children, who support this great project and working with great passion, the brothers Andrea, Agata and Salvatore Di Gregorio carry forward the design to keep alive the tradition of family management with a particular attention to the innovations and the future and a look to the past. Bioagricert is an Independent Body Technical Inspection and Certification born in 1984. 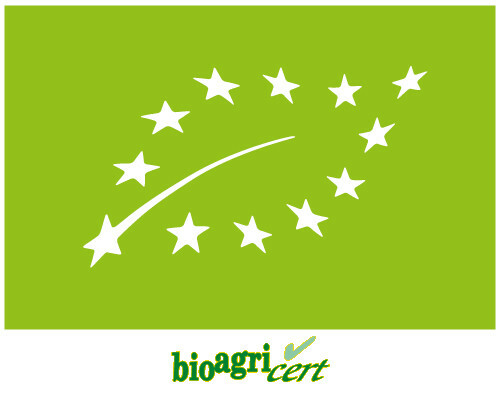 In 1993 Bioagricert obtained the recognition of the Ministry of Agriculture and Forestry as a National Governing Body authorized the inspection and certification of organic products, the award is confirmed July 29, 2002 in the Official Gazette of the Italian Republic. 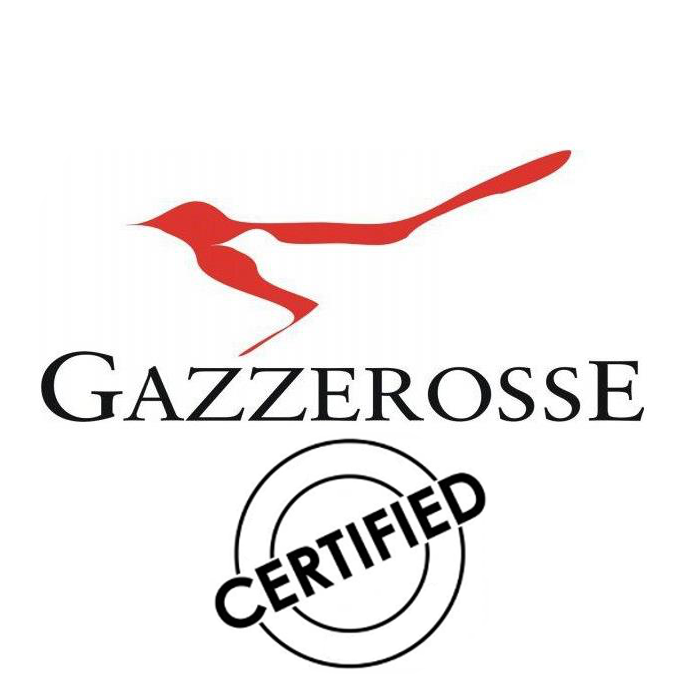 Agroqualità is a society for the certification of quality in the agri-food sector that operates in accordance with the rules and regulations of national, Community and international organizations on certification. 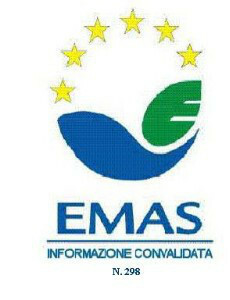 EMAS (Eco-Management and Audit Scheme) is a Community eco-management and audit scheme to which companies may join voluntarily and organizations, both public and private, established in the territory of the European Community or outside it, wishing to engage in assessing and improving their environmental efficiency.